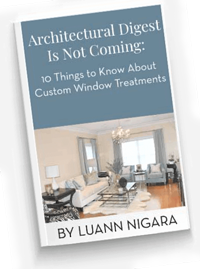 LuAnn Nigara, co-owner of Window Works, was recently interviewed by Remya Warrior, an interior designer and kitchen designer serving Middlesex, Monmouth and Ocean Counties in New Jersey. 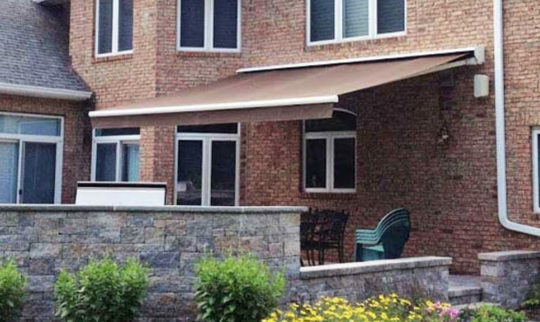 Tough to reach areas : If you have windows that are not easily accessible, like a window behind your whirlpool or even large 2-story windows in your living room, motorization can help simplify creating shade or letting light in. 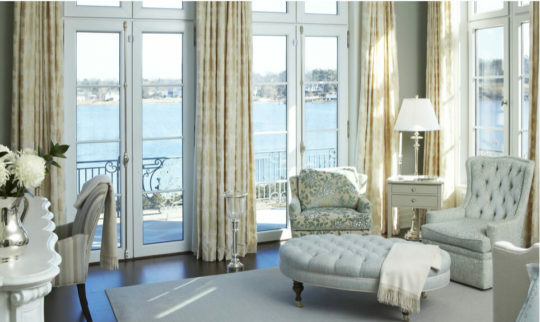 A kitchen window is also an excellent place to consider motorization. Safety concerns : Safety is always a top priority, but when you have young children it’s especially important. Unfortunately, we’ve all heard stories where a cord from a window treatment posed a serious choking threat to a young child. 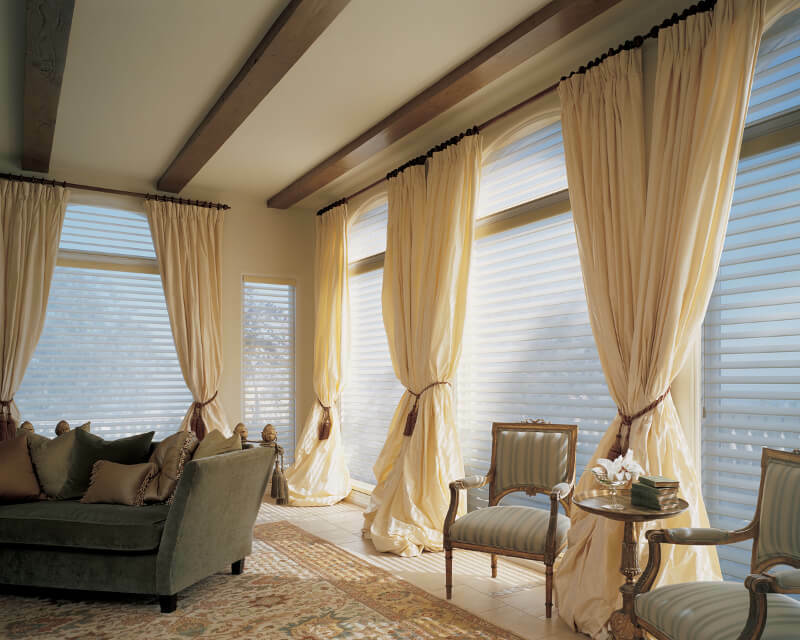 With motorized window treatments there are no cords, thus reducing potential dangers to your child. Lifestyle choices : At the end of the day, your lifestyle is designed by the choices you make. 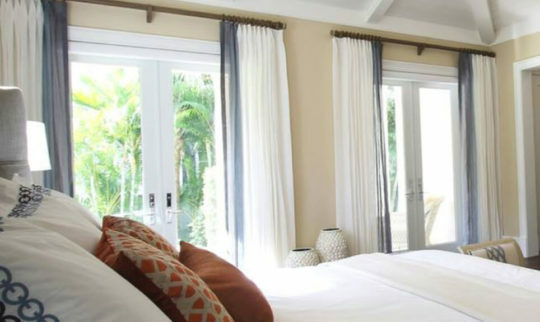 If you’re looking to simplify and add extra comfort to your daily life, motorization is a great added bonus for your window treatments. It’s almost like a cell phone. Until you had one, you didn’t even know you needed it. But now that you do, there is no way you can live without it. LuAnn provided a lot of great tips and design suggestions during the interview with Remya. For the full interview, click on the below YouTube video.